Files View displays a gallery style view of all the images, documents, and files attached to tasks in the projectproject Projects are lists of tasks. Read more or My TasksMy Tasks All tasks assigned to an individual can be found in their My Tasks list. Read more list you’re viewing. 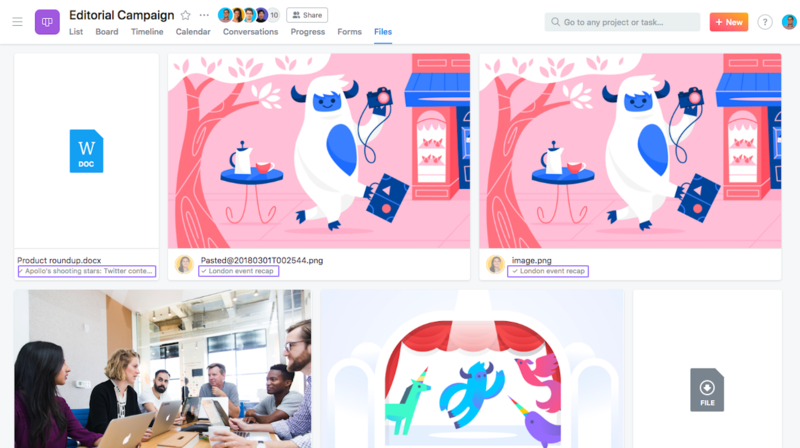 Click the task name below an attachment preview to view details of the tasktask Tasks are the basic unit of work in Asana. 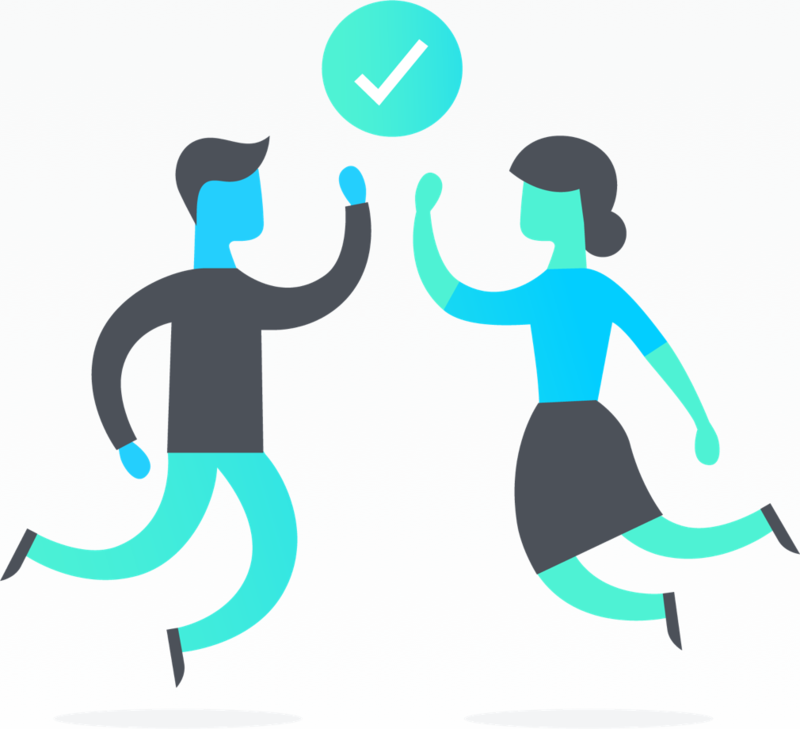 Tasks can represent any kind of work, break down work into smaller pieces, or store information. Read more that the file is attached to. Files View will only show attachments already added to tasks - you cannot upload new files without attaching them to a task from List View. Files will need to be removed manually from each task. This section of the Asana Guide explains the various ways you can view tasks. 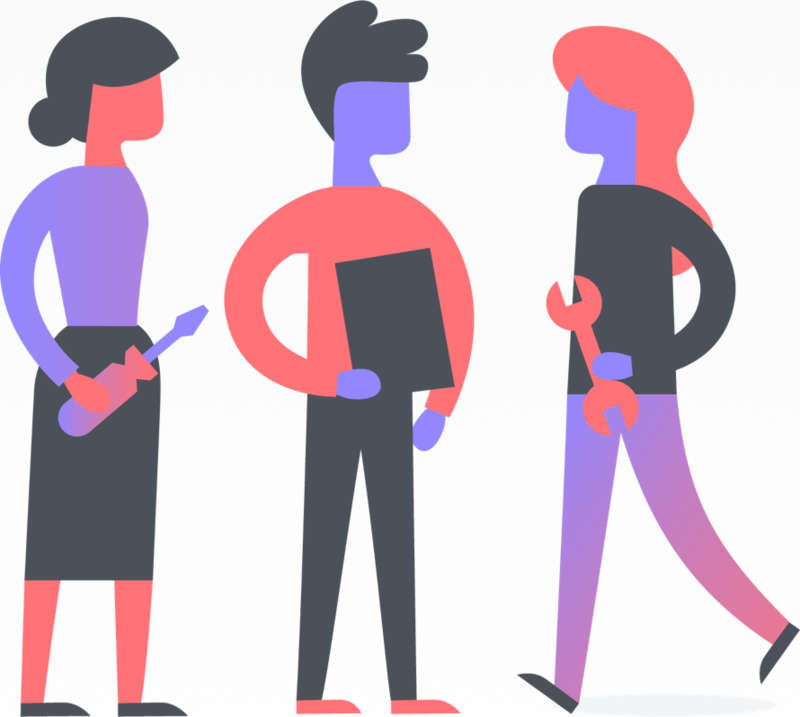 This section of Asana Guide explains how to create and set up a project, choose its permissions and move teams. 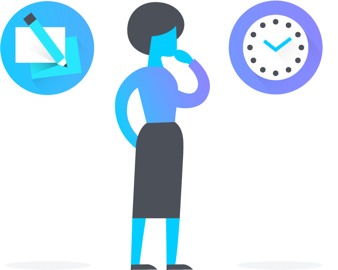 Think of My Tasks in Asana as your daily to-do list. 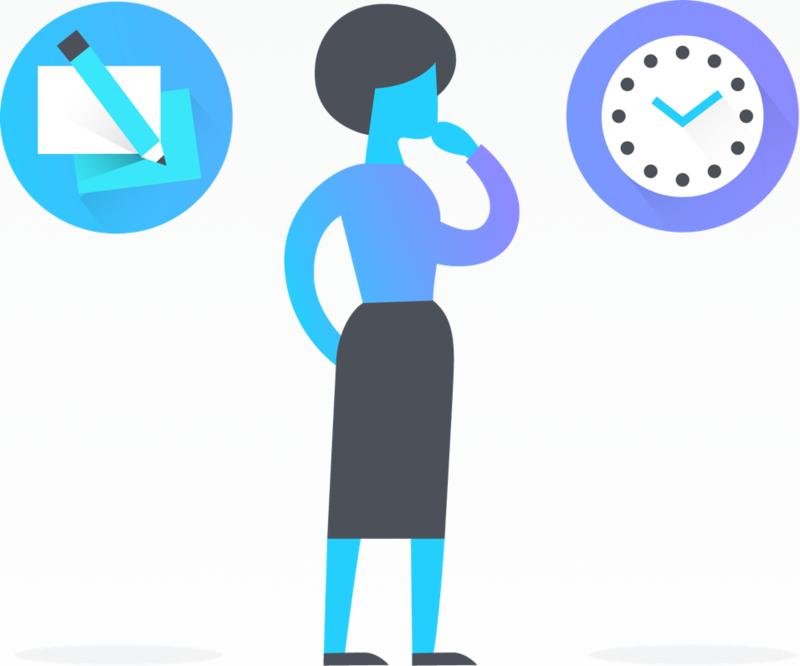 Learn how to use My Tasks section in Asana and prioritize your work. 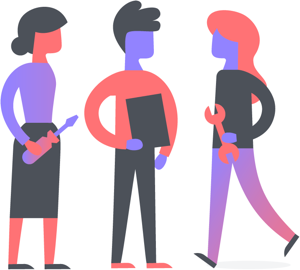 Find the exact task or set of tasks you’re looking for with Asana’s powerful search feature. 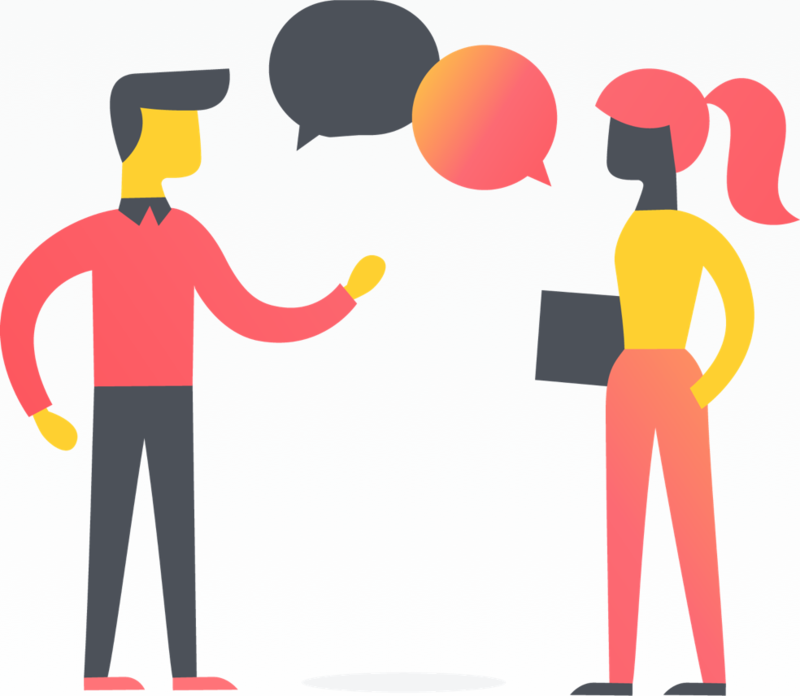 This section of the Asana Guide tells you how to add comments and attachments to tasks.